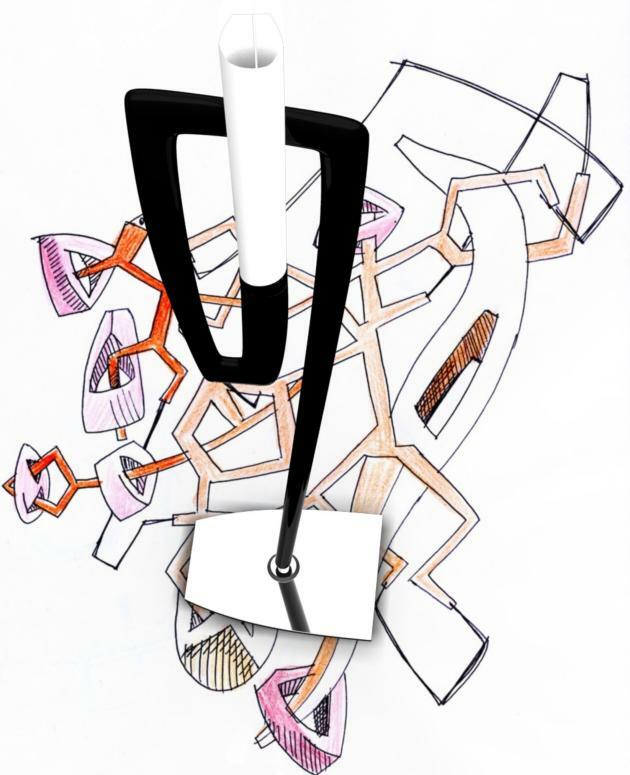 Homology Floor Lamp that has been designed by Giorgio Gurioli. 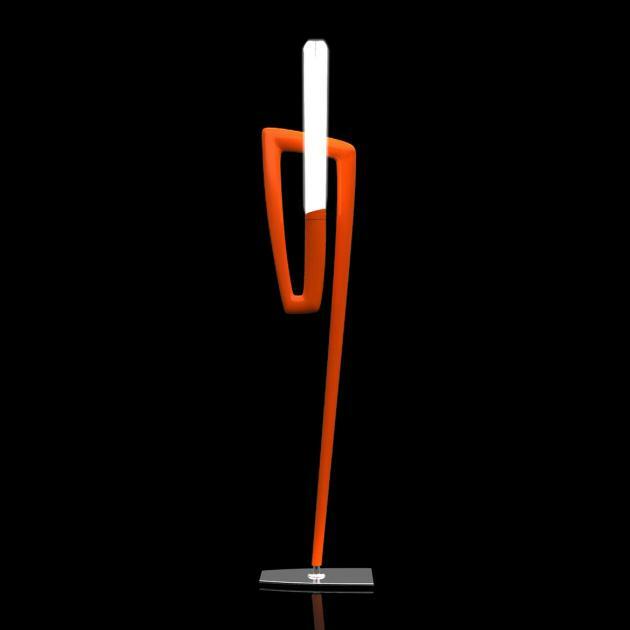 The lamp will be on display at the 2009 Euroluce Lighting Exhibition in Milan, Italy. Visit the Kundalini website – here. 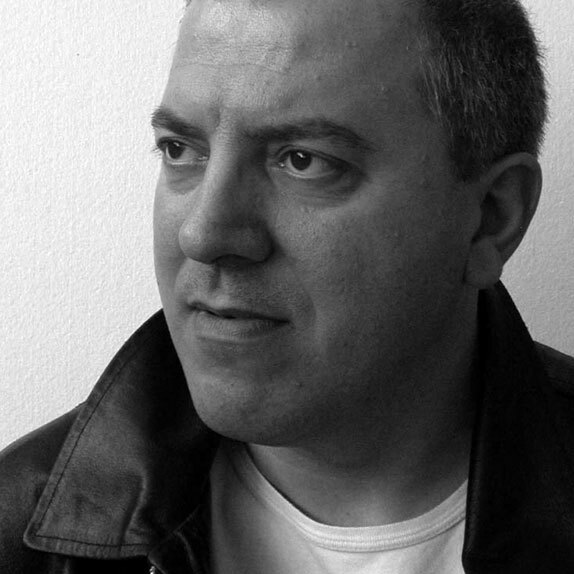 Visit Giorgio Gurioli’s website – here. Floor lamp with compact polyurethane body and steel core. Opalescent thermoformed plexiglass shade, laser cut stainless steel polished base.